All around great evergreen shrub. 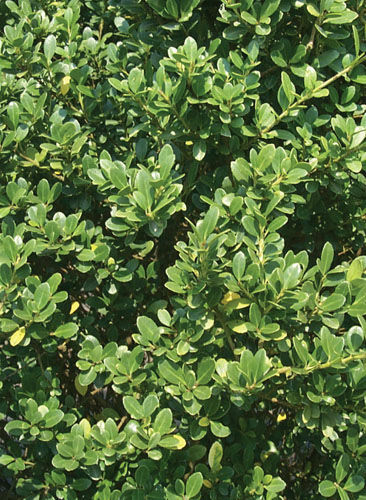 The compacta holly is simular in looks and habit to the boxwood and can be used in similar situations. A native of Japan it is also referenced as Japanese holly or Box-leaf holly. Fertilize in spring with an all purpose fertilizer before new growth begins. Recommended spacing for a formal hedge is 2 to 3 feet apart. For a more informal hedge plant 4 to 5 feet apart. Click on the "About Us" tab to find planting instructions.